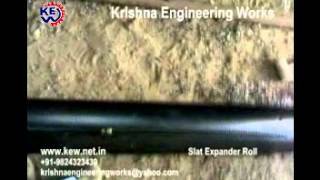 3 Curve Bar Expander Manufacturer, We are leading manufacturer of international standard of Curve Bar Expander Roll with high quality material from India. We build Curve Bar Expander Roll specially used in textile Machineries. All our Curve Bar Expander Rolls for removing wrinkles for textile processing machines. Rubber Curve Bar Expander Roll is used for removing wrinkles from Textile Processing machines like Calendars, Dyeing, Bleaching machines, Drying Ranges, Stenters, Bow weft straightener. Curve bar expander used on textile machines having more bow than other Industries like Paper, plastic. 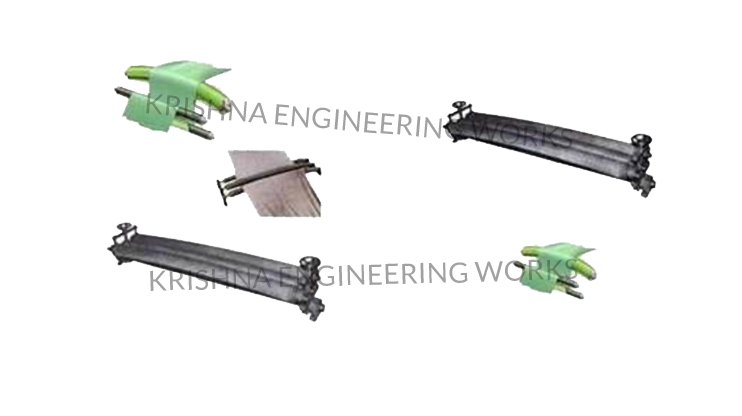 For abrasion resistance, chemical resistance, high temperature resistance, Nitril, Hypolan, rubber sleeves are used. Special sealing are provided for wet working condition and avoid resting of ball bearings inside the roll.